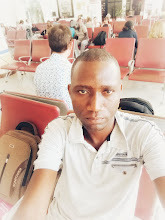 Where can I get a house loan.Who gives mortgage loans in kenya.There are many home loan service providers in Kenya that can finance up to 100per cent the value of the house. Commercial banks like KCB,Equity and Barclay's seem to be at the forefront in implementing easy acquisition of homes,but today, we want to list financiers that solely deal in mortgage financing in kenya. The most common mortgage plans in kenya include; home buying, home construction, house renovation and buying plots.Houses purchased can be home dwellings, residential rental houses,office blocks or shop or business stalls. Why visit these 'mortgage only' lenders?Its because, their interest rates are friendly low and they are specialists in the housing industry. Housing Finance Group (HF Group). NHC is a statutory body formed by a an act of Parliament to implement the government housing policies and programmes. NHC has many duties concerning housing in kenya.The body constructs housing blocks,sales housing blocks,rents housing blocks and provide house loans to rural and peri-rural individuals wishing to construct permanent households. House loan borrowers can apply up to a maximum of kes3000000 to finance the construction of permanent dwelling houses.The maximum loan repayment period is up to 10 years. Kenya Union of Savings and Credit Cooperative (KUSCCO)Limited provide mortgage loans to sacco members and Saccos themselves. 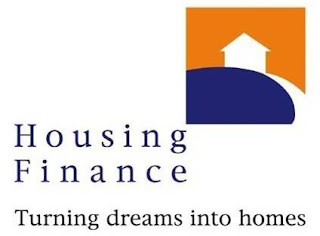 House loan borrowers can apply for financing of the cost of a plot,a ready built house or the house construction.Just like Housing finance and NHC, the buildings financed through the mortgage loan can be used as dwelling homes rental residential houses,shopping stalls or office blocks. If we left any 'mortgage only' financial institution, drop a comment.Thanks.